In the last two or three years, several new artists have discovered the music of Manfred Mann and sampled it into their own works. These include The Prodigy’s Stand Up (One Way Glass); Massive Attack’s Black Milk (Tribute); and Kanye West’s So Appalled (You Are, I Am). This is evidence of the lasting legacy of Manfred Mann. 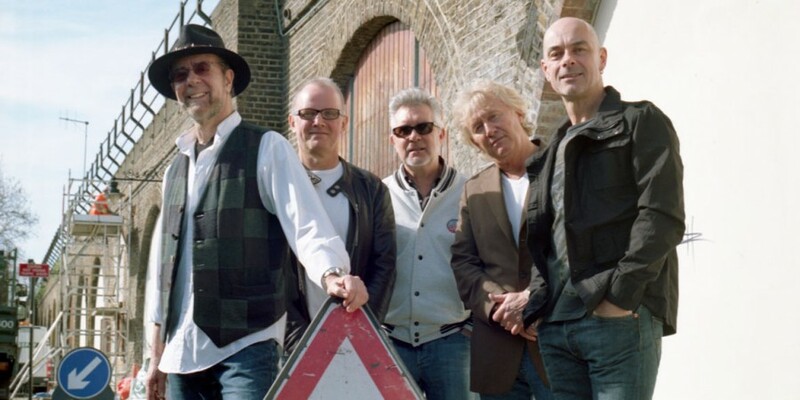 Manfred Mann’s career has now spanned a remarkable six decades as he approaches his 50th year in the UK music industry. While his star has waxed and waned (at least from a UK media perspective) he has continued to build bands, record new music, collaborate with fellow musicians and tour to the present day. From the outset Manfred has been best known as an interpreter of other performer’s material, selecting often obscure or undiscovered tracks and adding his own interpretation, often resulting in a very different take. Bob Dylan, Bruce Springsteen, Mike Heron, Sting, Paul Weller, Del Amitri, Super Furry Animals plus many more have all been given the Manfred treatment resulting in many memorable singles and album tracks. In 1971, Manfred formed the Earth Band and they have since lived up to their name, touring the States, almost all of Europe and as far a field as Australia during their 40 years existence. After a brief hiatus in the late 80’s the band re-emerged into the spotlight in 1991 and have continued to tour to this day.